Nick and Melissa have such a vibrant energy for one another—it was an honor to capture their day for them and get to know these two kind-hearted people. It was the first day of November and despite a little lazy rain in the morning, it finally gave way to a beautiful day with the most gorgeous ceremony in the courtyard at the Firehouse in Old Sacramento. 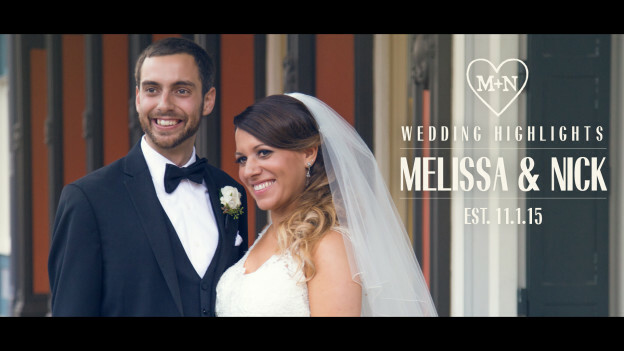 Thank you so much Melissa and Nick for having us, we wish you two love and happiness in the years to come! This entry was posted in Allyson Wiley Photography, The Firehouse and tagged firehouse sacramento, firehouse wedding, should i have a wedding videographer, the firehouse on April 18, 2016 by christa.